Michael Ferrante, from Gloucester, MA, took his passion for cycling as a student and decided to educate and engage riders so he could share the same joy he felt as a student. For him, helping the lives of others is something that he “cherishes” because he knows that as a Master Instructor, he’s honestly affecting lives in a positive direction. 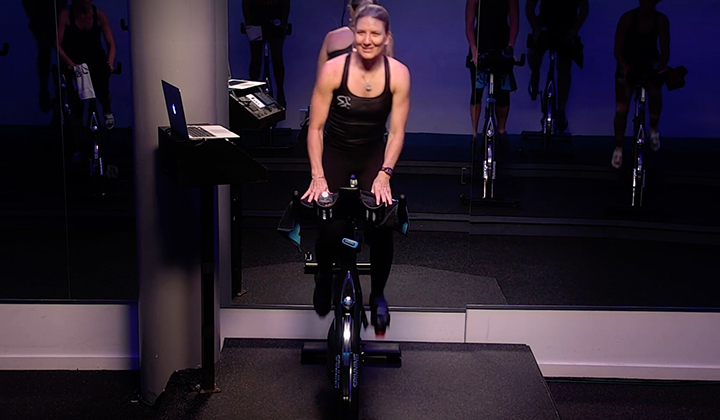 I was and still am a competitive cyclist and I was introduced to my first Spinning ® class 15 years ago as a method for me to keep up my stamina during the off-season via indoor training. I wanted to deliver my true love and passion for cycling and Spinning to as many people and use my skills to motivate, educate and help keep people healthy and happy. I love knowing that I provide a dynamic, structured and fun fitness-platform for people of all shapes and abilities, as well as for those with various fitness and personal goals. Over the years, I can truly say that I have helped change the lives of many people and that is something that I really cherish. Whether I’m at the WSSC Conference, certifying or training instructors, or just teaching my regular weekly classes back home, I’m always asked about my music and my profile construction. I’m honored by this. It’s not just one, two or three songs that make my music profiles standout. A Spinning profile is a plan and the music helps you execute that plan with proper song placement and mixing. 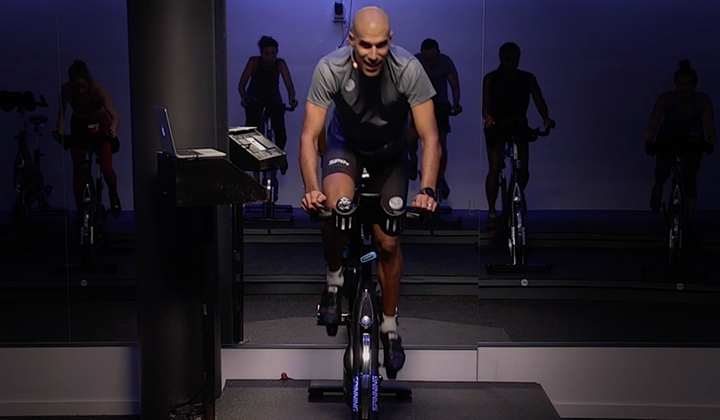 The Spinning program is based on sound fitness principles and science. 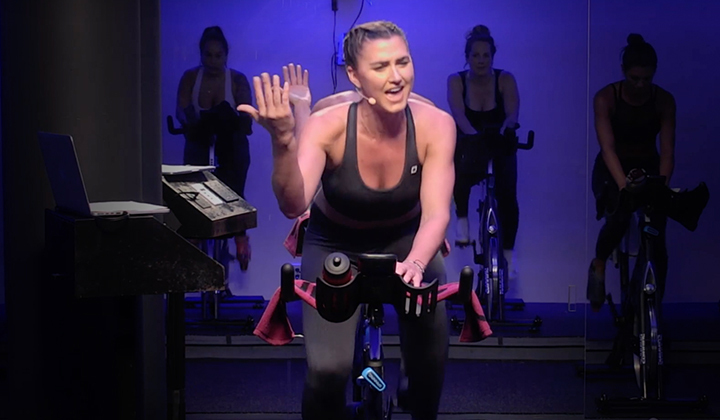 Spinning has the capability of training every element of your aerobic and anaerobic system, plus it helps build muscular strength and overall good physical and mental health. 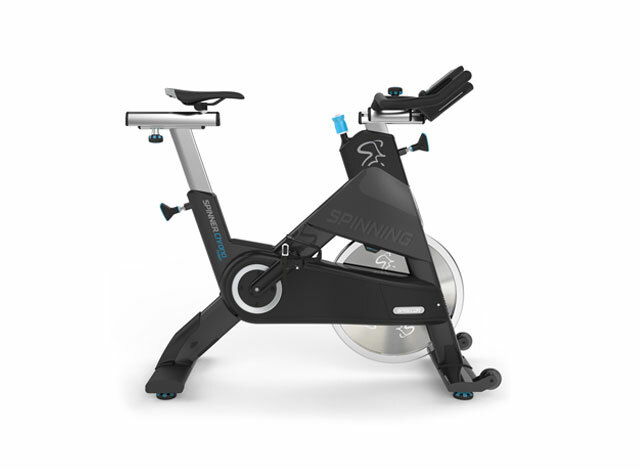 What advice would you give to someone who is thinking about becoming a Certified Spinning Instructor? Know that getting certified as a Spinning instructor is just the beginning- just the first step in an awesome journey that I promise will be full of non-stop learning, improvement and rewarding experiences. I motivate by always demonstrating–in my words, my music, my personal appearance and my cycling–that I am committed to helping anyone and everyone find the magic of the Spinning program. Motivational success comes with not repeating the same quotes over and over, but always trying to find new words to match the moment. Without a doubt, my leadership hero is Josh Taylor. He embodies all that is beautiful and powerful about the Spinning program. 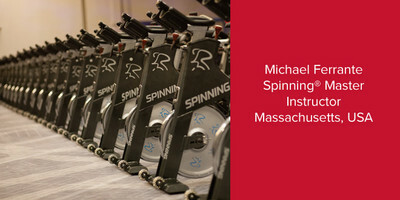 Michael became a part of the Master Instructor Team back in 2007 and is not only a certified SPINPower® Instructor, but has professional certifications from ACE (American Council of Exercise), AFAA (Aerobics and Fitness Association of America) and is a USA Cycling Level 3 Coach.